Some of the candidates seeking to be council representative of Georgetown’s Constituency 11 have vowed to not go the route of offering empty campaign promises ahead of the upcoming Local Government Elections (LGE). The candidates competing under the First Past the Post component of the polls are Yvonne Ferguson of A Partnership for National Unity (APNU), Quincy Alleyne of the Alliance for Change (AFC), Mark Persaud of the People’s Progressive Party/Civic (PPP/C), Jason Herbert, of the United Republican Party (URP) and independent candidate Eon Andrews. The constituency covers the area from East La Penitence to Riverview. Ferguson, the current council representative, stated that she has “unfinished business” and is positive that she will be elected to get it done. Ferguson holds the position as Constituency 11’s council representative, a responsibility she shares with Sophia Whyte, who was elected at the last LGE. The businesswoman stated that if elected, her focus for the communities within the constituency would be on drainage, land regularisation and youth development. Ferguson said the process to get residents regularised was started some time back and is still underway, as she continues to collaborate with the Central Housing and Planning A (CH&PA) and the Ministry of the Presidency. Ferguson related that following a visit by those authorities to the area, she was informed that the land can be regularised. The woman went on to say that the officials have already demarcated lots. The APNU candidate also spoke about getting things done in the community for youths. “Lots of youths in our community are single parents and some are school dropouts and I want to embark on a programme for the youths,” she related. Ferguson added that there is already a youth group in the community of West La Penitence, where she is a mentor and she would like to continue the work that has been undertaken by the organisation. “The problem is that the youths in the constituency, some of them don’t have jobs and they need opportunities. Some of the youths don’t even go to school because their parents aren’t working and all these other things,” she stated. She added that she would like to embark on a programme to have a literacy class and even a computer hub established in the communities for the children. Ferguson said many children within the community cannot read or spell properly. She further said that those children who cannot read or write well would be able to learn about technology. 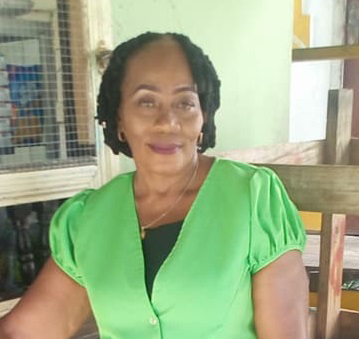 Ferguson told Stabroek News that her vision would be to have the communities within the constituency work together for the development of the constituency as a whole. “For Constituency 11, I would like to merge the communities together and form small committee groups in each one of the areas, then merge as one to work collaboratively so that we can make our constituency better,” she indicated. Ferguson stated that she would not make promises to persons in the community as councilors will have to work with whatever resources they receive while sitting on the council. Independent candidate and community activist Andrews says that his main focus for his community, if elected as council representative, would be to tackle drainage. 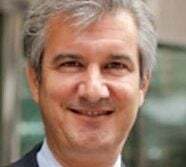 Andrews, in an interview, told this newspaper that during the last elections, he too heard of the promises that the residents of his constituency were told so candidates would be elected. The man said he would not be making promises to the residents of the constituency throughout his campaign but he will, however, do as much as he can to better the community. 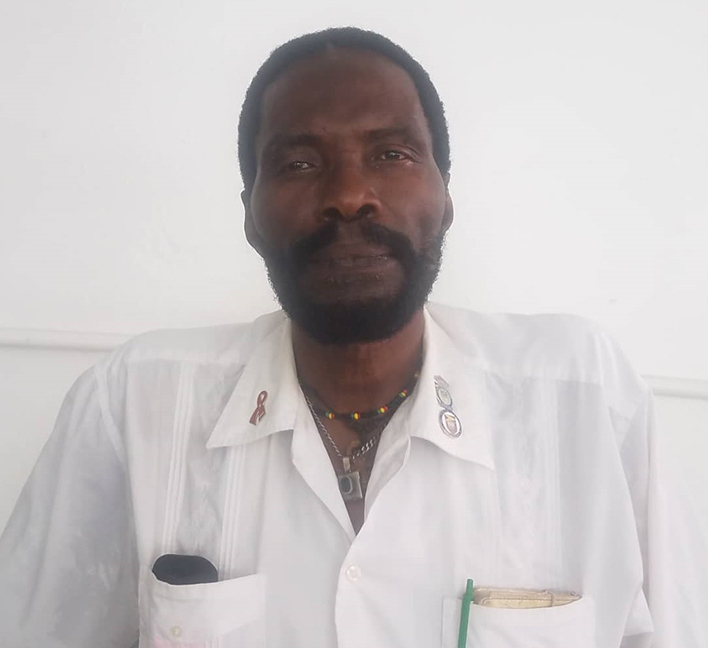 The man stated that he is running as an independent candidate because he would like to be there for the people who reside within the constituency. “My people must be able to walk over by my home or make a call and relate what’s happening in the communities to me,” Andrews stated. The first thing Andrews plans to get done if he is elected as the council representative would be the cleaning of the drains within the communities, as issues with the drainage bring on other problems like mosquito infestations and even flooding within certain areas. He stated that he would get that project going immediately as the rainy season is approaching. The man added that this would be an opportunity for the youths who do not have jobs in the community to aid the council with the work. Security is also another issue that he plans to address if he is to be elected. He stated that some communities like East La Penitence would have recently installed lights at certain locations with the support of private citizens. However, he noted that other communities are without these resources and that thieves tend to lurk in areas that are not well lit. Andrews stated that he would like to have more activities for the youths, like peer groups, trade school opportunities and sporting events to encourage youth participation and possibly turn them away from illegal activities. 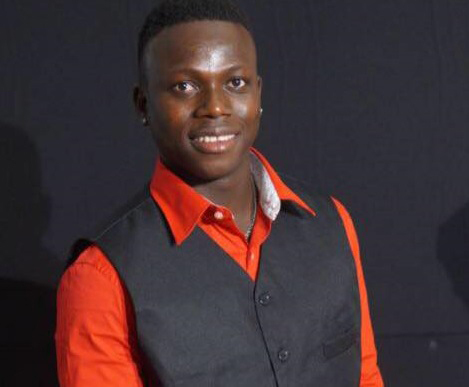 The youngest candidate, 26-year-old Quincy Alleyne, who represents the AFC, is hopeful that the youths in the area would elect him so he can make things better for them in the constituency. “Some people may say I’m too young but I’m young and I’m around so I know how the youths think and what they need,” Alleyne said, when asked if he thinks his youth may impact the votes he receives. The man further stated that he would like to have more recreational facilities available for the youths in the communities, like basketball courts and football fields. He then added that he too would like to see a youth group and even a computer hub for the youths who don’t have access to computers and the internet, to assist them with their homework and assignments and aid them in learning more about technology. Alleyne also spoke of the need for street lights in areas within the constituency, as well as the issue of drainage within multiple areas. He stated that the drainage issue is a very big one that needs to be dealt with immediately. “I plan on cleaning the drains, because the clogged drains are causing flooding in the area. With this, some bridges also have to be done because as the rain falls you can’t even see some of the bridges and you have to take off your shoes and roll your pants up just to get over the bridge,” he explained. Alleyne stated that throughout his campaign, he has gone into all of the communities within the constituency. 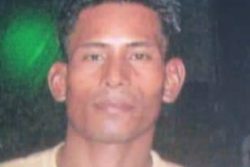 The young man said that he, along with many other residents within Constituency 11, do not know who their current council representative is. Residents of East La Penitence stated that since the last LGE, nothing has changed in the community and persons in the community have had little to no interaction with their current council representative. One resident, Dwayne James, told this newspaper that since the LGE in 2016, nothing has been done in the community and he has never seen the council representative present in the area. The man, who is a shop owner, stated that most of the works that have been done so far in the community have been because residents come together to get them done. One woman, who is known as Miss Agnes, shared the same sentiments as James. The woman stated that the main drains in the community need work and noted that the current council representative has not done anything for the community. She related that everything that has been done, including the installation of street lights, as a result of residents in the community pooling their monies and coming together. Miss Agnes, who believes that the youths in the community are lazy, opined that if opportunities are offered to them they would be more active rather than hanging on the street corners and causing trouble.